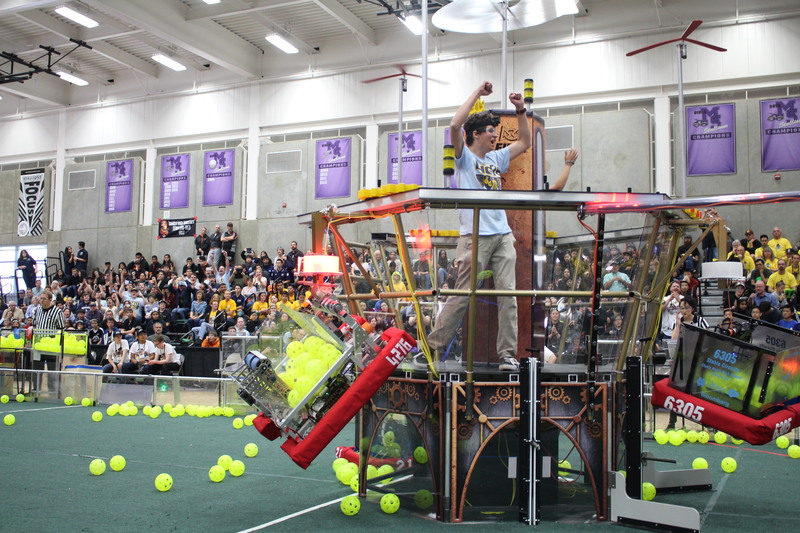 From March 9th to March 12th, the team drove up to Madera South High School to attend the Central Valley Regional. The team placed 20th out of 47 in qualification matches and was the 1st pick in the 8th seat alliance! There was a tough battle during quarter finals, as two tiebreaker matches were played before the team advanced to semifinals. 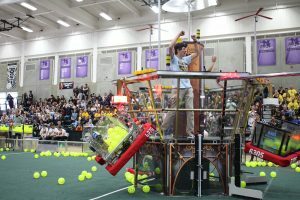 The team won semifinals and then advanced to finals, which the team ended up placing 2nd. During the award ceremony, the team was given the Wildcard award, which gives a spot for the World Championships! The next regional the team will be attending is at UCI for the Orange County Regional, from March 29th to April 1st! Stay tuned for the exact convention center the team will be attending!